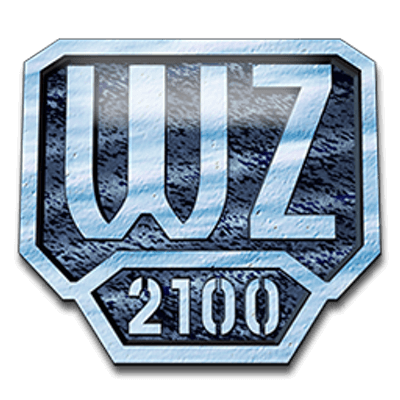 In Warzone 2100, you command the forces of The Project in a battle to rebuild the world after mankind has almost been destroyed by nuclear missiles. Create your own city with this classic simulation game. Star Wars: The Old Republic is the only massively-multiplayer online game with a Free-to-Play option that puts you at the center of your own story-driven Star Wars saga. Wings Of Fury 2 is a remake of classic 1987 action game, Wings Of Fury.